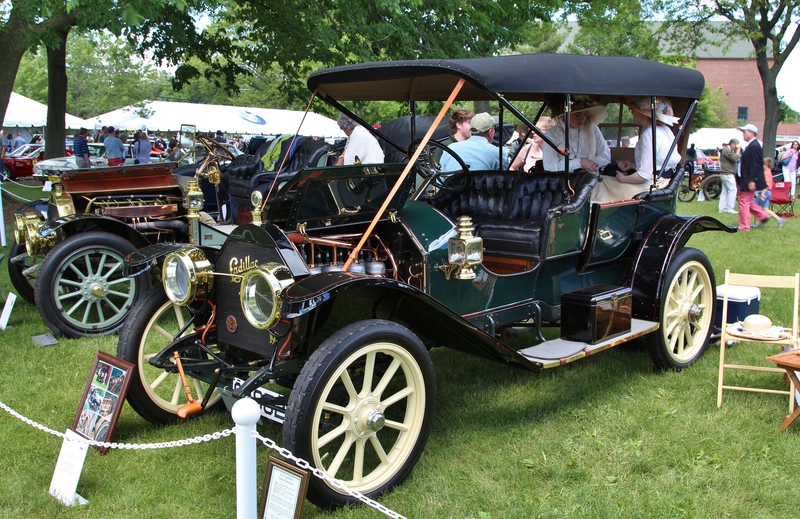 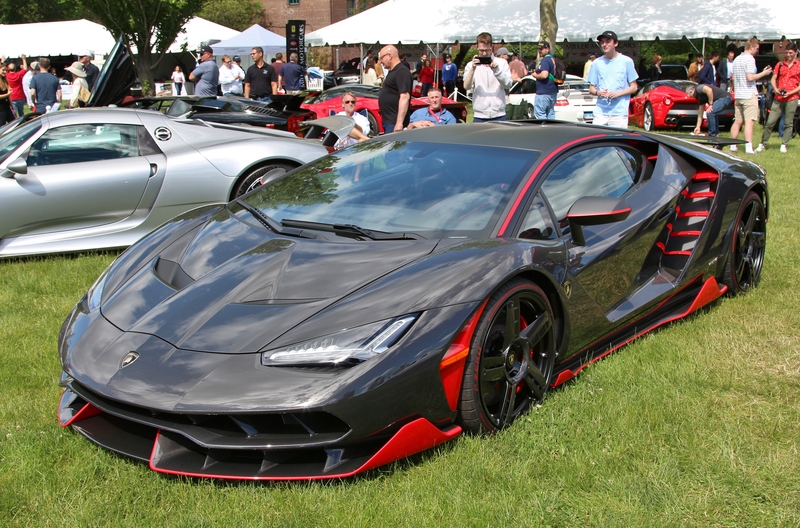 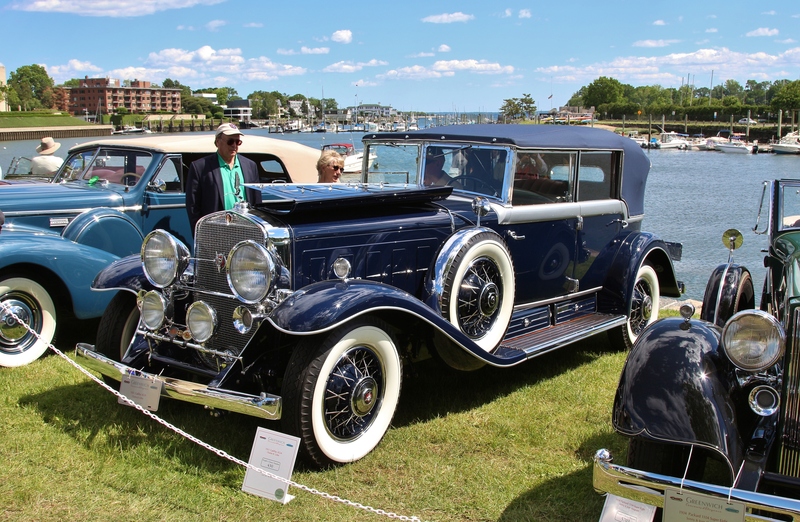 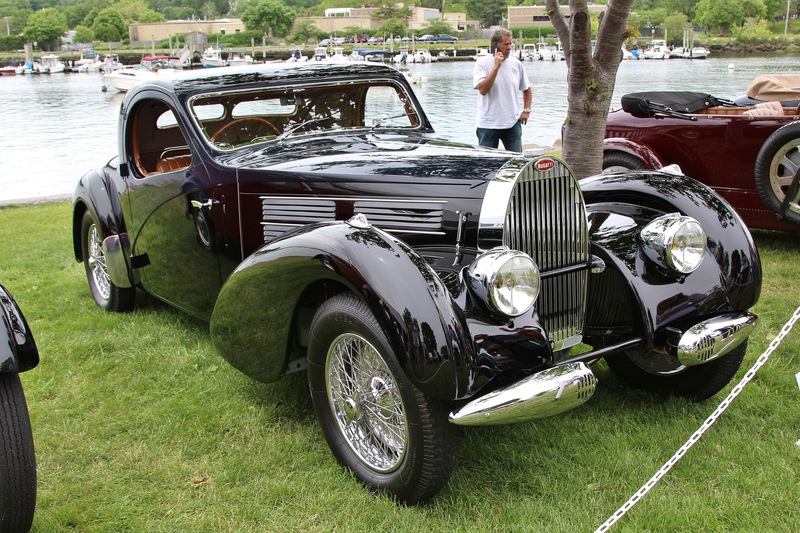 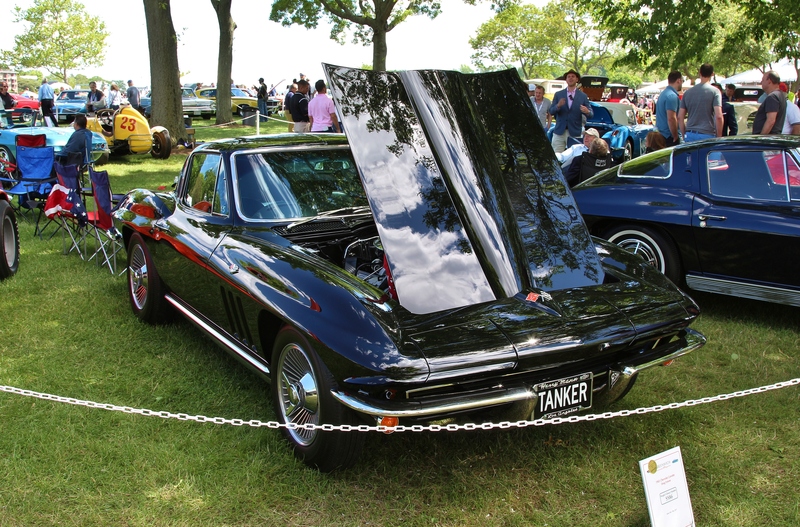 Last weekend, hundreds of the finest automobiles in the Northeast descended on Greenwich, Conneticut for the 2017 Greenwich Concours d’Elegance. 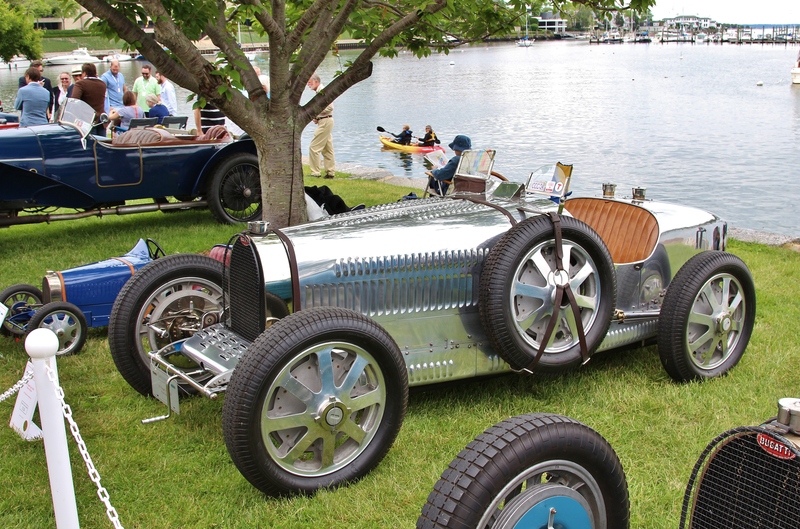 You’ve heard us mention it before and we are consistently blown away by the quality and diversity at the show. 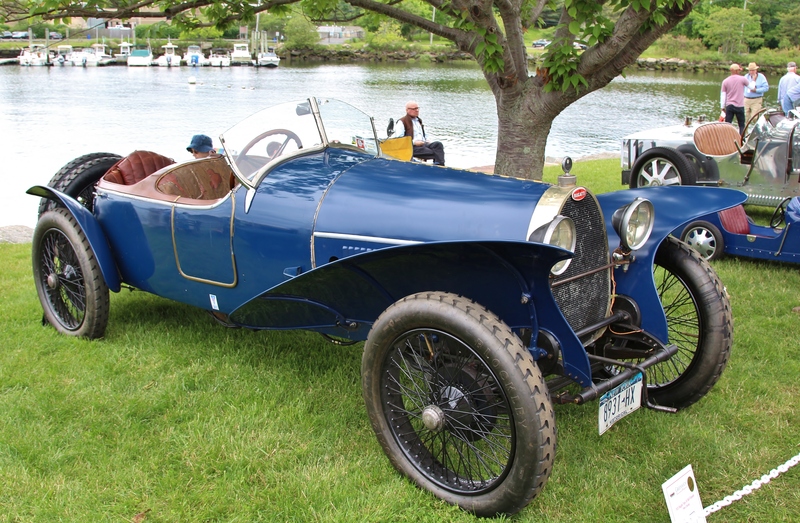 This year’s honored marque was Bugatti. 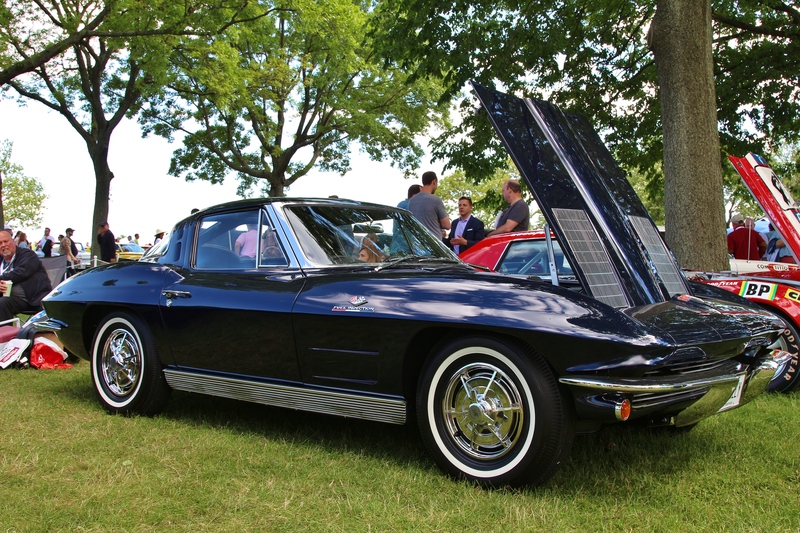 If you missed it, we snapped some of our favorites from Saturday’s Americana and Sunday’s International show.